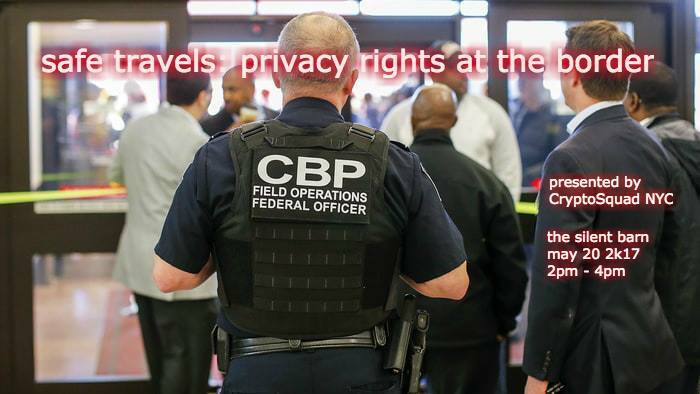 Border Patrol officers exist in a legal grey area which allows unique harassment and invasions of privacy. Join us for a discussion of your rights and how you can protect your information when crossing the border. Our holistic approach to security and risk reduction will emphasize individual context and how factors like citizenship, tech knowledge or employment may affect what precautions best suit you.